As an Undergraduate from University of Maryland College Park with a B.S. in Microbiology, he went on to extend his education, training at Maryland Dental School in Baltimore where he pursued a Masters degree in Biochemistry. Since completing his degree, Dr. Barakat has continued to pursue extensive training in cosmetic and implant dentistry. He has had extensive training in Implant programs at Nova Southeastern University (NSU). He's a member of the American Dental Association, the Academy of General Dentistry and PAClive. Dr Barakat is a top rated Preferred Provider for Invisalign. He looks forward to designing your beautiful smile! He is committed to creating a supportive and comfortable environment for his patients. "Communicating with patients is the most critical aspect of practicing dentistry." 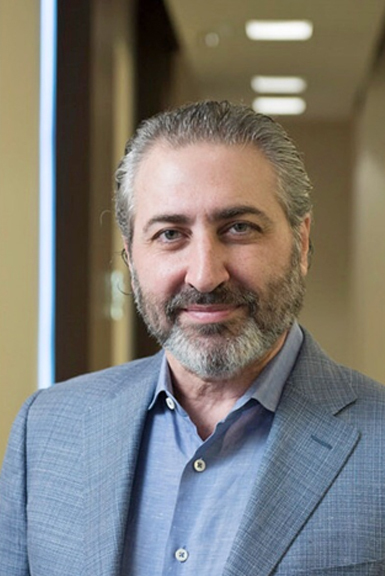 He participated in the postgraduate studies program at the University of the Pacific in San Francisco, an elite and extensive hands-on program that specializes in aesthetic dentistry and "smile designs." Dany A Barakat DDS is a unique kind of dentist. Born in Lebanon, raised in Bethesda Maryland, he is fluent in Arabic, French and English. He has 3 sons who live in Vienna with his wife Rima. "My greatest accomplishment in life is my family." Dr. Barakat enjoys volleyball, skiing, diving, traveling and singing. Taisha graduated as a Dentist in Ecuador South America in year 2000. She arrived to the United States and pursued further education at Howard University in Washington Dc where she obtained her degree as a Dental Hygienist. She is always learning new techniques and she loves to be on top of the latest trends in dentistry. She is an active member of the American Dental Hygienists Association. 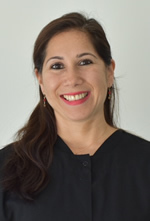 She is also a Dental assisting instructor for Fairfax county and loves living in Northern Virginia, where she enjoys spending her free time with her daughter.